Since mid-2016, I’ve run 11 SEO meetup events under the name Cardiff SEO Meet. But… while SEO is good n’ all, I feel though there’s a bigger, better, grander audience I could be running events for. 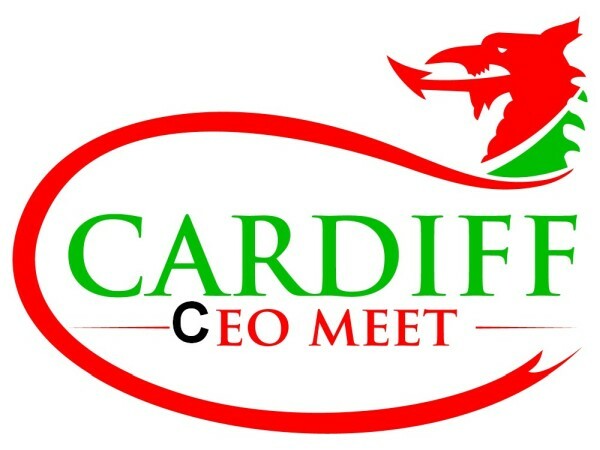 …And our new website: cardiffceo.events (my plan is to redirect cardiffseo.events to it shortly). So there we go. I hope you will join me in celebrating the new vision and direction for the meetup. ‘Cos screw SEO. It’s dead, isn’t it? 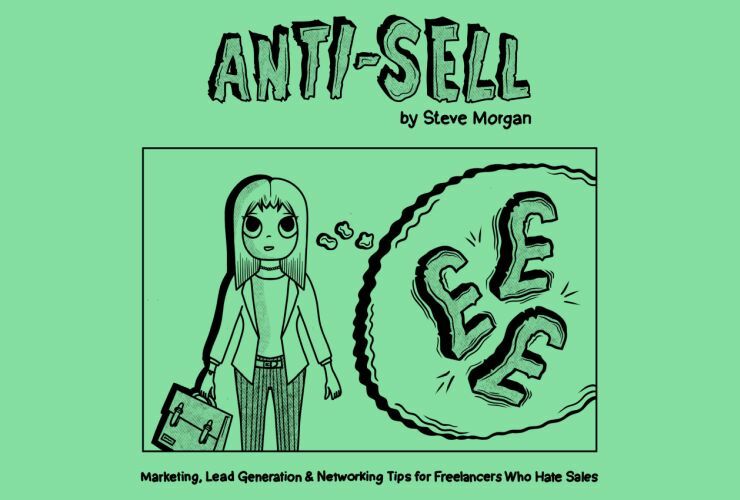 Introducing Anti-Sell: Marketing, Lead Generation & Networking Tips for Freelancers Who Hate Sales. Wanna just grab a copy? Go here for info & links! 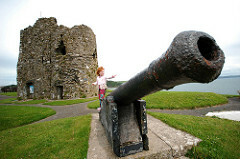 A few years ago, I wrote a post on here titled 20 Ways That Freelancers Can Drum Up Sales During Quieter Times. Following on from that, I had a few more ideas of posts around the topic of sales and networking, aimed at freelancers specifically. 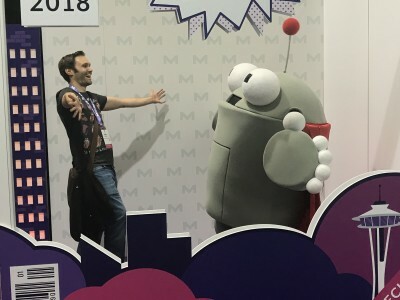 Given that this is (mostly) an SEO blog, I wasn’t sure how best to proceed… That’s when I realised that the advice is pretty much timeless, and that each separate post idea I had could be a separate chapter in a book instead. 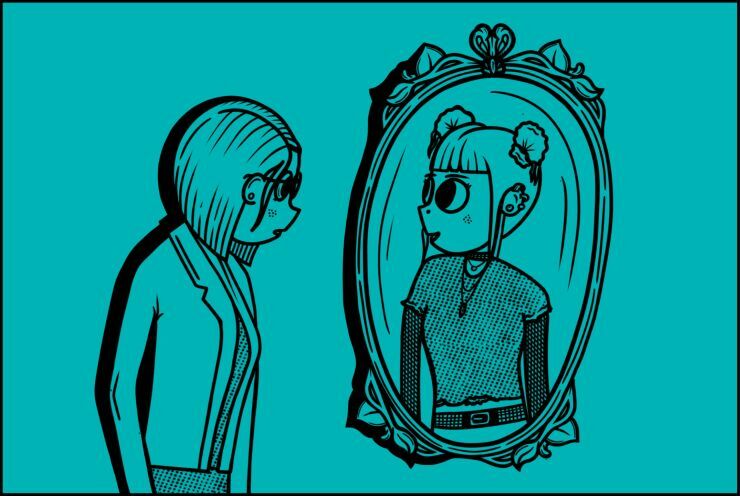 That’s when the idea of writing a book – instead of lots of blog posts – became a plan.